As the Global CSO, Dan leads the strategic relationships with all of the multi-market clients in the group. Since joining m/SIX, Dan has led the development of the Flow planning process. This has meant conceiving and activating a truly audience-first way of working, building and testing hypotheses for growth opportunities in real behavioural data. True audience needs then dictate everything from overall comms strategy to specific asset development and distribution. 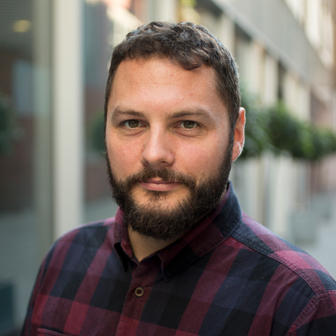 Dan previously spent 10 years in the GroupM network. He helped setup and run the VW global team at MediaCom, directing strategy across 5 brands and 40+ countries worldwide. He has in his career worked across all major categories, with particular focus on automotive, financial, energy, travel, retail, media and tech.